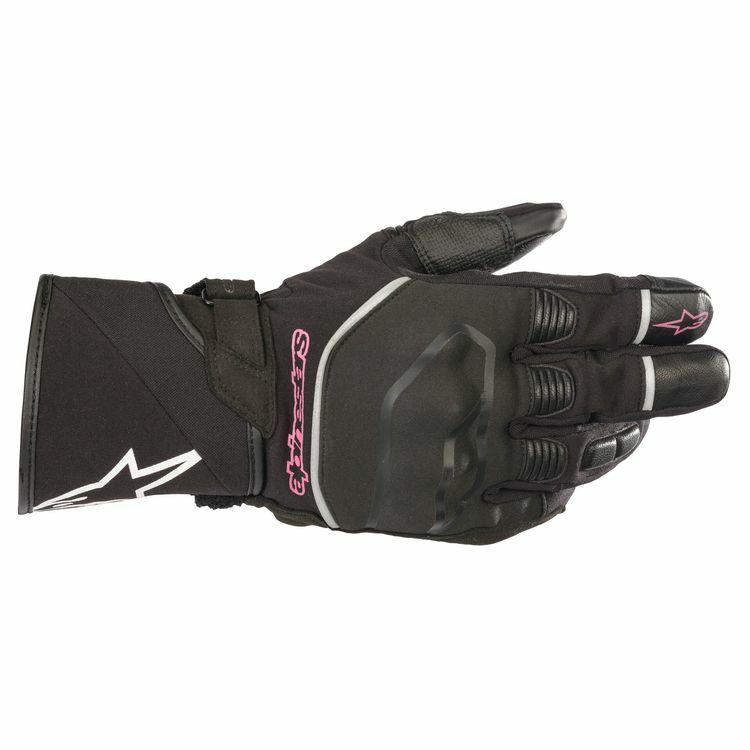 The Alpinestars Andes Drystar Gloves for women keep your hands dry during rainy and cold weather tours and commutes. The leather palm provides tactile feedback and abrasion resistance. Softshell on the back of the hand stretches to fit the contours of your hand so no break-in is needed. The Andes Glove has touchscreen-compatible fingertips so you can update your status without ripping off your gloves.